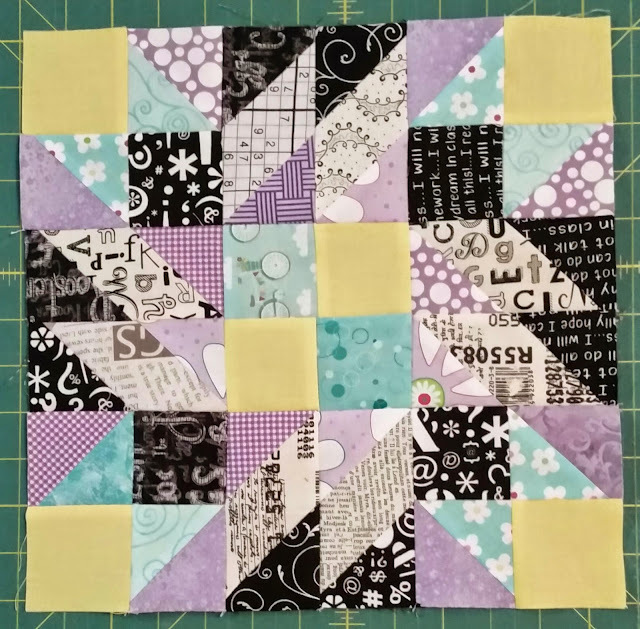 Last night after I finished up my quilt shops, I decided it was too late to start on my next project, so I pulled out my Grand Illusion and put together the first block. I was really unsure when the reveal came out, but after letting it marinate for a while, I think I really like it. I think I'll get the rest of the blocks together today. 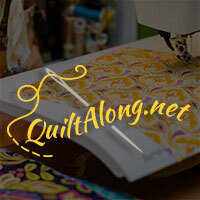 Go see how everyone else's GI is coming together over at the linkup at Quiltville. And the linkup is open for your first blocks for the Not So Last Minute QAL. Come join the fun!